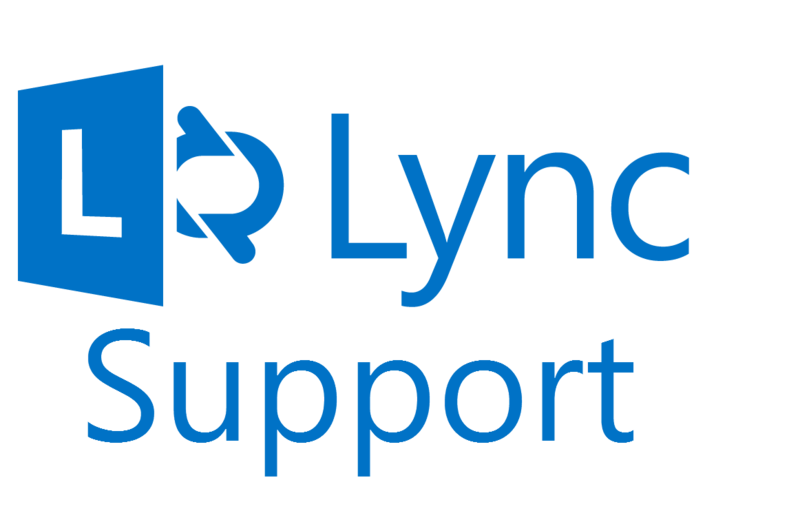 So let’s say you have Lync installed on your computer (part of Office 365 Pro pack). And let’s say everything was working well until one day when Lync began consistently crashing upon startup. This is what happened on my colleague’s computer. I tried everything: uninstalling Office 365, re-installing Office 365, clearing the registry of any trace of Office 365, used CCleaner to clean the system. Nothing solved it. After this I tried creating a second user account (with administrator rights) on the system (Win7). It worked once but after logging in again – same problem. Lync 2013 Crashes on startup. At one point, I took a look at the error message I got. It says there was a problem with the “vdpsrc.dll” DLL File. I researched the web for the file, and found that it’s related to the Bluetooth driver. I researched the web again, found this article, uninstalled the Bluetooth software (by Intel) – And TADA. Problem solved. Don’t try to disable the bluetooth adapter via device manager, it will not solve the problem. Yes. I also tried it.